Start taking classes at Source Studio and other studios! Source Studio is located just a few minutes away from downtown Riverside, where they've created a safe and peaceful place to foster health and well being. Together their community holds space to awaken each individual who comes into his or her own best self. They pride themselves on making choices that are love-based and taking care of one another so that everyone who walks through their door is uplifted. Whether you're looking for something to challenge yourself, relieve stress, or to start your fitness/yoga journey, you'll find the perfect class on their schedule. 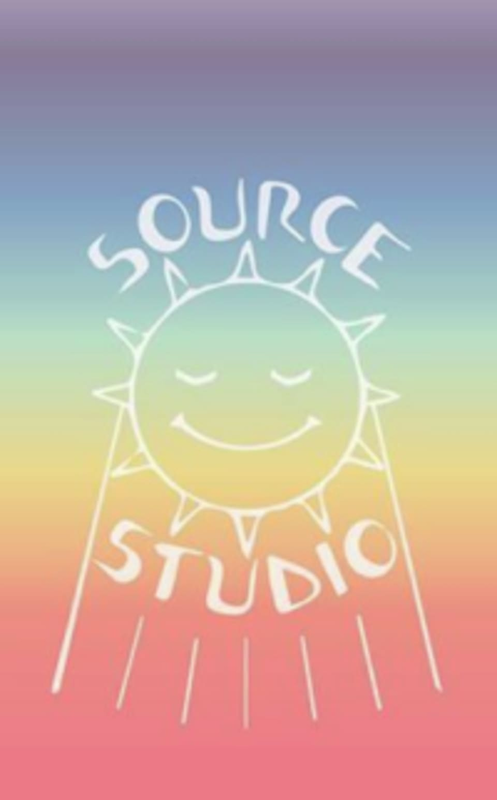 -Ashtanga Yoga -Kundalini Yoga -POP Pilates -Aerial Yoga -And more... Drop in for a class and join the Source Studio family today! If you don't have a yoga mat, don't worry, they have clean mats you can borrow. Drink plenty of water before and after class. Please do not wear scented lotion, perfume, or cologne. Cell phones and shoes are not allowed in the asana (practice) room. Wear comfortable fitting clothing that is easy to move in. For Aerial Yoga, no zippers or jewelry can be worn with the hammock. EveryBODY is welcomed as they leave the ego at the door. Very refreshing! Great way to recharge midday. Will definitely come back! I loved this class and the instructor! It was a slow, gentle way to wind down on a busy day ???? very nice instructors, but not much of a workout. This class was weirdly wonderful and wonderfully weird. Go into it with an open mind and just try everything! The instructor was amazing and made you very comfortable. Would absolutely do again! Great environment and easy instruction. Slow Flo was relaxing while having beginner yoga moves. Instructor was very sweet and welcoming. Enjoyed it very much.